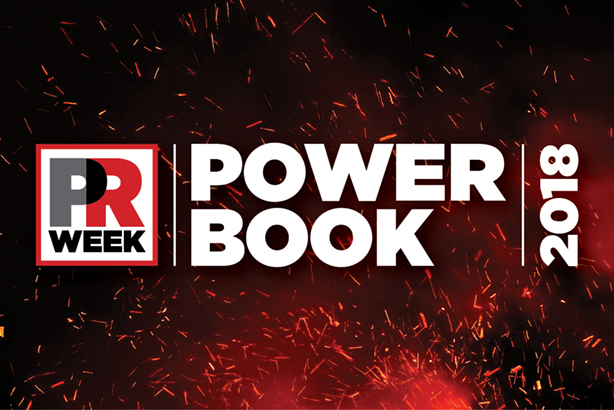 One of the most anticipated days in the UK PR calendar is upon us again - the launch of PRWeek's Power Book. Described by PRWeek UK editor-in-chief Danny Rogers as "the most rigorously compiled edition since I launched it in 2007", the book lists the most influential and respected comms professionals in the UK today. All of those listed in the book were invited to an exclusive reception at London's The Ned last night - check out a photo gallery from the event here. The Power Book is available in the latest print edition of the magazine, which will be sent to subscribers later this week. Guests at last night's event were also given a special preview of the publication. In addition to the full Power Book, PRWeek will be publishing lists of the Top 10 players in a variety of sectors and specialisms - two or three will be published here daily over the next week and a half.